Broken iPhone screen? It seems like repair times might be getting a whole lot faster. 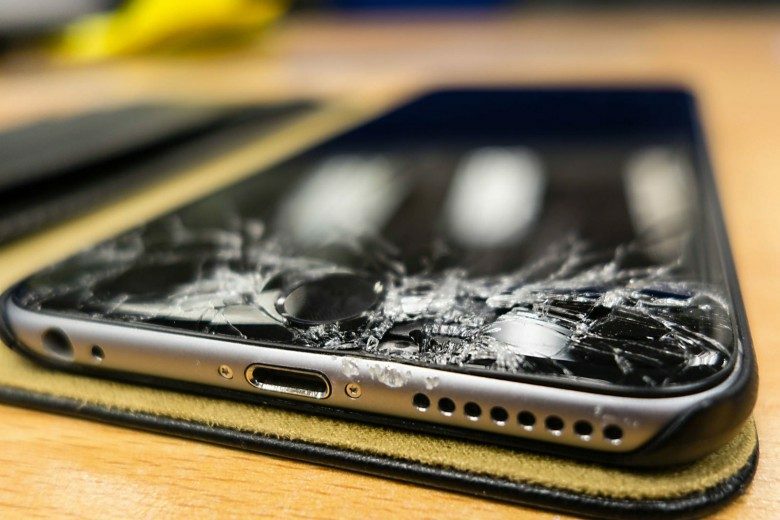 According to a new report from iMore, Apple has updated its screen repair policy for iPhone 6s and newer to drop the need for authorized repair shops to use specialized calibration hardware for screen repairs, which will hopefully lead to a reduction in turnaround times for screen repairs. Beginning today, both Genius Bars and Apple Authorized Service Centers can now calibrate the display on an iPhone 6S or later by simply connecting the device to a Mac mini or MacBook Air running Apple’s calibration and diagnostics software, without the need to use a 3D Touch Calibration Fixture. iPhone display calibration makes sure that a replacement display on a device is fully integrated with its logic board at the system level, and has been required since Touch ID debuted on the iPhone 5S, followed by 3D touch in the iPhone 6S and later, and finally Face ID on the iPhone X and the all-new 2018 iPhone lineup. Now, since the specialized hardware is not required, the all-new software-only process is apparently much faster than the previous method, decreasing turnaround time for customers. 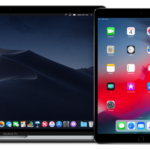 The software also makes it easier for the Cupertino company to open more third-party repair centers, as currently screen repairs can only be conducted at Apple Stores or some licensed third-party resellers. Before, Apple was hesitant to distribute specialized hardware to third-party locations, but now it is much easier to just send the software to a location. What Time Will iOS 12 Be Released for Download Today?